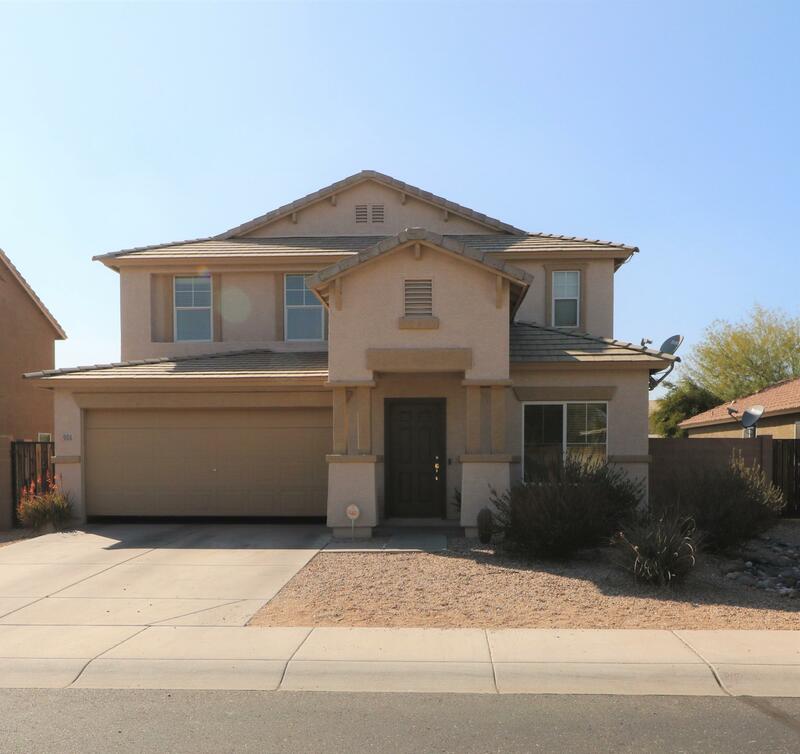 All ACACIA CROSSING homes currently listed for sale in Buckeye as of 04/19/2019 are shown below. You can change the search criteria at any time by pressing the 'Change Search' button below. "Single-Level 4 Bedroom 2 Bath home in Acacia Crossing. Beautiful large floor tile, hardwood floor and carpet in bedrooms. Open floor plan with Great Room and Kitchen with Vaulted Ceilings, Large Master suite with vaulted ceilings and walk in closet. 3 car tandem garage. Home backs to a wash with view fencing and landscaped yard. New AC installed on December 2017. Clean and ready to go, feels like a new home." "**UPDATE** Seller offering $2000 CREDIT for carpet on second floor ****Welcome Home! Pride of ownership shows in this wonderful home. 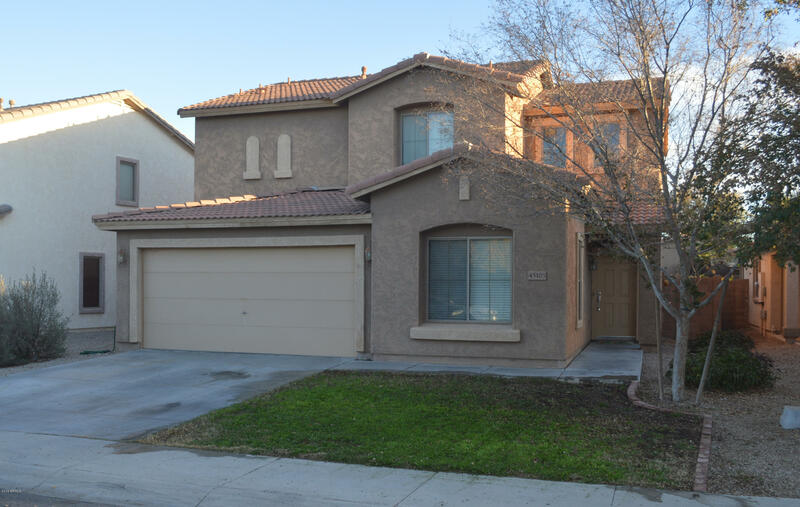 4 Bed / 2.5 Bath with an optional 5th Bedroom on first floor - could be den or office space. Warm neutral tones throughout the home. Beautiful tile professionally recently installed throughout first floor. Clean and easy maintenance landscaping in front yard and clean slate for you to make your own in back yard. 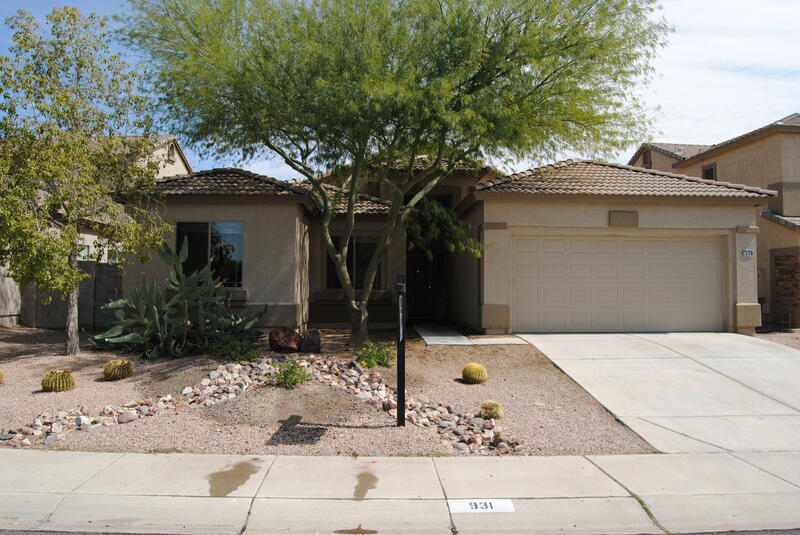 Go environmentally friendly with SOLAR panels "
"Great property in a Quiet neighborhood in Acacia Crossing, close to center of growing Maricopa town. Maricopa is growing very fast. Multiple Greenbelts, Parks and Play Areas. Close to Everything Maricopa has to offer. Close to shopping, schools, and the 347 highway. Maricopa has everything you need within a few minutes drive: Golfing, movie theater, gym, and entertainment. Walk into a large great room with open kitchen, and eat in area, large loft and master on the 2nd floor, N -S exposure, 2"